First Aamir Khan and then Shah Rukh Khan debuted in China box office. Now the third of the Khan that is Salman Khan is set to make debut in China this year. His Bajrangi Bhaijaan and Sultan are scheduled for release in China this year. 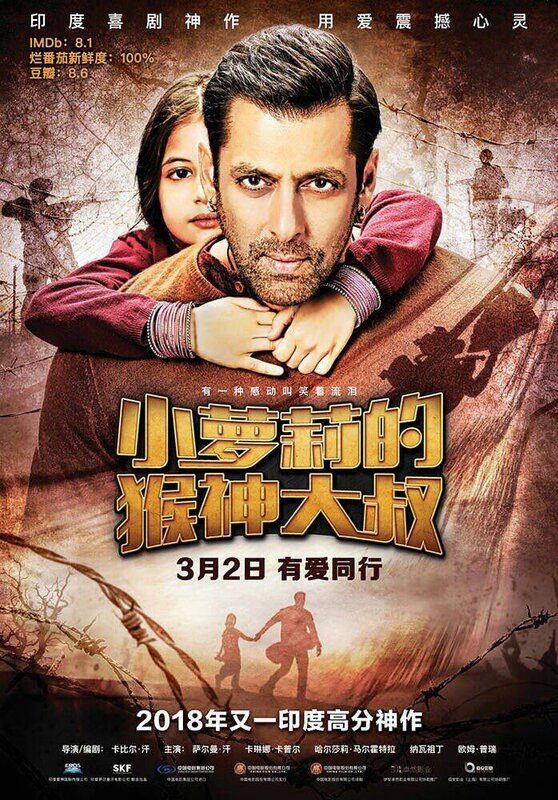 Good news is Bajrangi Bhaijaan got its release date as 2nd March and a good screen count of 8000 in China. In India screening was around 4000+. Aamir Khan all films have performed well in China. Be it 3 Idiots, PK, Dangal or now Secret Superstar. In fact Dangal changed all game scenario. 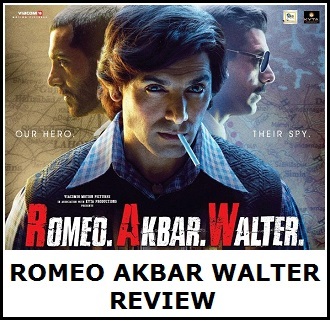 It was a big release in 9000-10000 screens in India. Secret Superstar went even one step ahead and released in 20000 screens in China which is a record. Shah Rukh Khan had two releases in My Name is Khan and Happy New Year. Both bombed at China Box Office. There is no doubt Aamir Khan has made a strong following in China with his films. Whether Salman will manage that. Only time will tell. Yes, Bajrangi screening are less than Dangal and much lesser than Secret Superstar. But it is still significant. If film receives great word of mouth there, then anything is possible. If Bajrangi shines in China, it will make way for other movies in coming times for sure. There are two negative things going on for Bajrangi right now. First, Salman Khan is not much of a known entity in China. That is obvious as no film of his is released there in China. 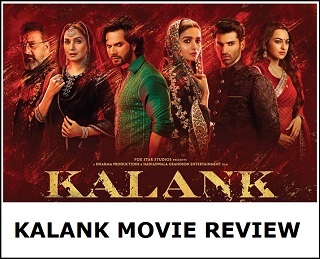 Plus, Bajrangi is released in year 2015 and whether it can make impact in year 2018 as there are other mediums in internet which makes the film accessible to China audiences. There is no doubt word of mouth of BB is highly crucial to make big inroads in China market. We only hope for the best right now. 3 idiots best movie of Aamir and fist release in China. I want BB do well business in china..
MY Name is Khan was very good quality film.but not performed well .it seems China audiences don't like good content films. Ankur sir, its been a month since u conducted question answers.Please do it in this week.We have many queries.a lot happened and new announcements made in past month.please do it. I hope BB performs well at China and collects at least 30 Million dollars. Aamir has started this market and others can explore it, it would be great for Indian Cinema in whole. Srk could not collect even 1cr..